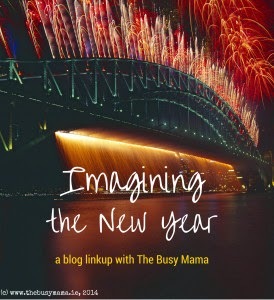 The fabulous Helen at The Busy Mama's has a great link-up running and I'm using it as a way to commit to digital-paper, my intentions for 2015. I'm slowly emerging from the food induced slump of the festive season and feeling ready to start making plans for the New Year. The plans, so far, mostly involve looking lovingly at my pristine real-paper diaries, planners and notebooks. and, in the ultimate act of procrastination, designing a printable upon which to note my goals. Whenever I actually set any. Download the printable by clicking on the image or by clicking HERE! In the meantime, if you happen to be a bit further ahead than me in the goal-setting-stakes, and most people are - considering it's already the fourth of January - please feel free to use it at your leisure. I have several ideas for books swirling around my head these days. They are all completely different and all completely unrelated to one another. I want, very much, to sit down at some stage this year and figure out if any of them deserve the space they are taking up in my already cluttered head. I'd like to explore if others might deserve more attention than they are currently getting. What happens after I've done that bit of figuring out is anyone's guess. Hopefully, I'll decide on which one to write, I suppose. If any! I got a few crafty gifts for Christmas and I am excited to get started using one new tool in particular as it's something I have always wanted to try (more soon). But that's only the tip of the iceberg. 2014 was the year I really started to tap into my 'crafty' side and I am loving it. I have so many plans to expand on that in 2015. I want to set a little time aside every day to work on something creative, just for the absolute joy of it. I am a big fan of social media and I really love connecting with people around the world who have things in common with me. This network that is constantly growing and evolving inspires and excites me and, as I am prone to being a bit of a home-body, it suits me quite well to chat to people from the comfort of my sofa. But I have been getting quite lazy about meeting people in the flesh. Over the festive season I spent a good bit of time face to face with family and friends and it felt so, so good. I want more of that. 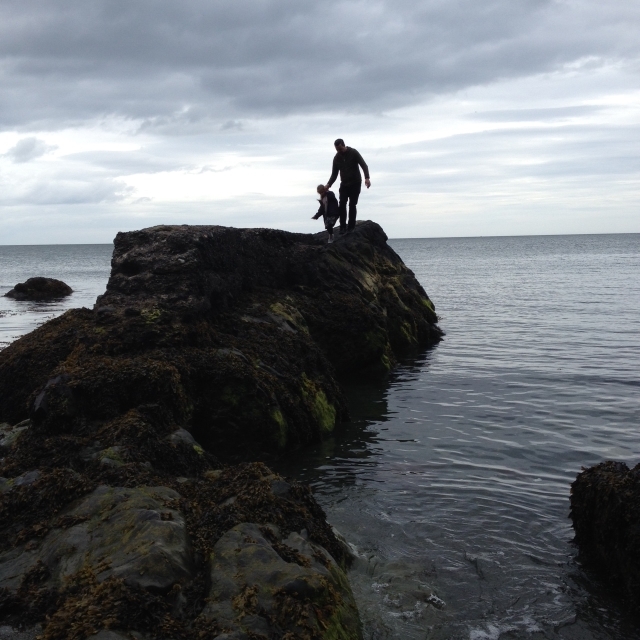 I also worry about how much my children see me in front of screens and I want to change that too. I was made redundant 6 months ago... it's sort of getting to the point where I need to figure out exactly what happens next and what it needs to look like. I'm not sure whether it's a full-time thing, a part-time thing or maybe a self-employed type thing I'm looking for, so there are big decisions to be made in this area of my life too! So, that's four things... and there's only room for four goals on the printable... I reckon that means I can call it a day and ignore the 'get fit and skinny' goal for yet another year. Yay! There is one other thing I'm going to do very soon, and that's to finally be brave enough to add my own domain name to this space! I've been putting it off for over a year because I was afraid I would break my blog by digging too deep into the technical side of things. But the time has come. I've had a tutorial recommended to me and I am *almost* ready to take the plunge. 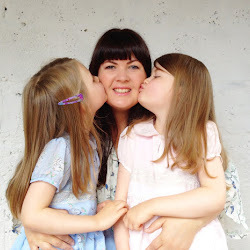 I'll give you plenty of notice, of course, before I do it - but very soon you'll be finding me at www.wherewishescomefrom.ie and the 'blogspot' bit will be no more! All in all I'm hoping 2015 will be a great year for positive change and exciting challenges. Bring it on! Best of luck with your goals for 2015.I for one would love to read more of your lovely musings, especially in book form! Aw, thank you Aedín -coming from a published author, that means a lot to me! Love your goals and hoping we will get to read your first (of many) books before the year is out. Lovely printable.... definitely going to use that! Thanks Naomi! I'd better choose a good one to write then ;) Glad you like the printable! Good luck with your goals! I filled out the printable myself this morning. I ove the simplicity of it. I'm a lot more likely to stick to 4, and it made me think very carefully what to put on it. 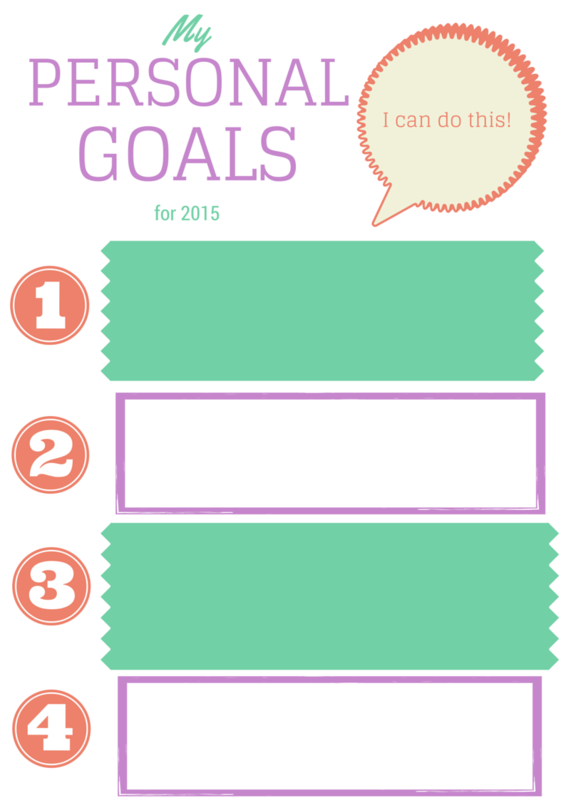 I am doing one for personal goals, blog goals and creative goals for 2015. Thanks again! Great post - and a fabulous little printable.You've a great year lined up and I'm looking forward to enjoying the fruits of your literary and crafty endeavours! p.s. my first comment included the euromillion numbers ahead of the actual draw. Bloody blogger. Sorry about that! Thanks for coming back again and thanks for hosting a great linky!